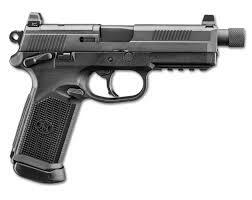 The Steyr S-A1 striker-fired pistol is a sub-compact, semi-automatic, double-action handgun available as the S9-A1 chambered in 9x19mm Parabellum or the S40-A1 chambered in .40 Smith & Wesson. 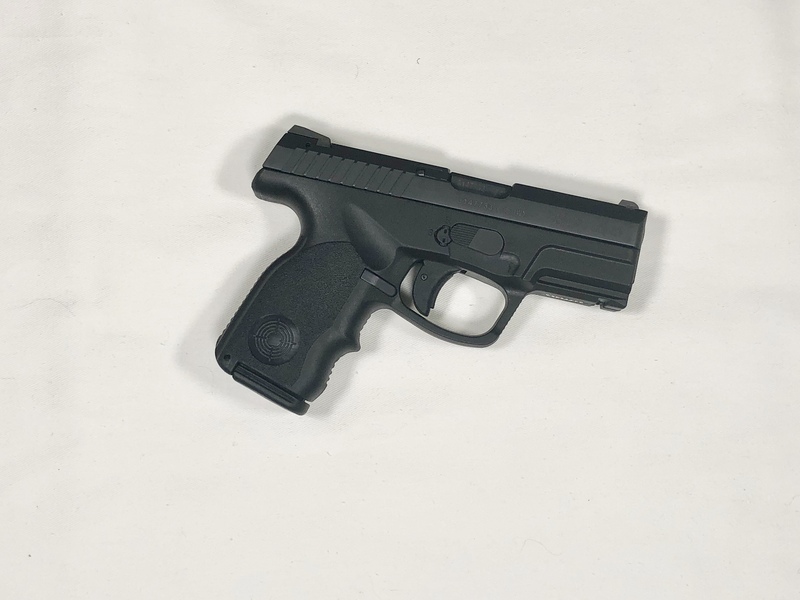 The smallest of Steyr’s pistol line, the S-A1 has a 3.6” (92mm) barrel and the same short overall length as the C-A1 but features a short grip for ultra-concealment. 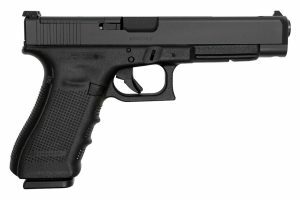 As with each model in the Steyr A1 line of products, the pistol features a low bore-axis which minimizes recoil and improves control while the ergonomic grip offers optimal control for a variety of hand sizes. 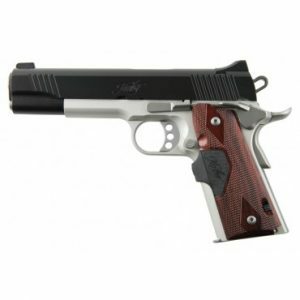 The lower frame of the gun offers a standard slide-lock thumb tab, right-handed magazine ejection button and pivoting break-down lever. 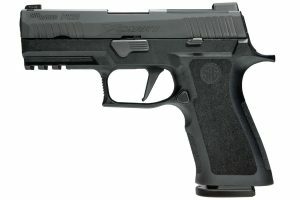 A key-operated manual safety feature is located next to the break-down lever and 2 keys are provided with each pistol. An integrated Picatinny rail allows for simple mounting of a laser or light and slide-racking grooves on the back of the slide allow for a firm grip when manually operating the action.